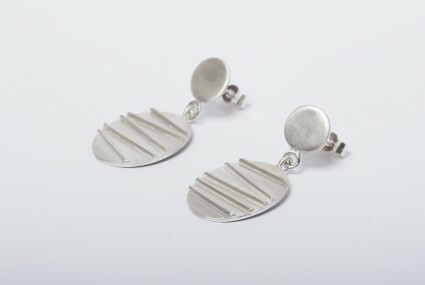 Inspired by soundwave patterns, these simple earrings explore form and texture, with polished details to add contrast and individuality. 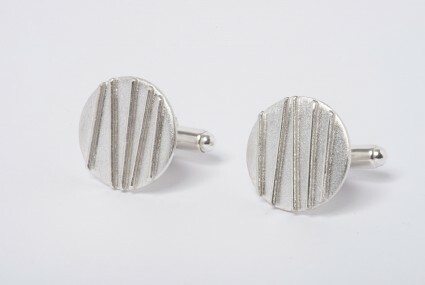 Each pair is handmade especially to order by Tracy Wilson. 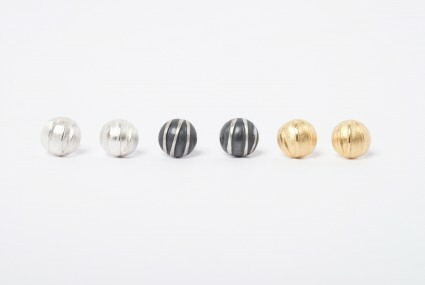 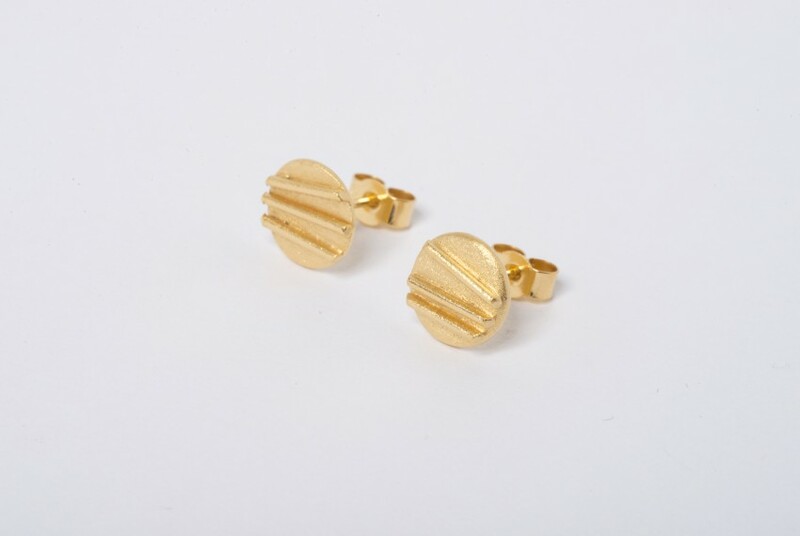 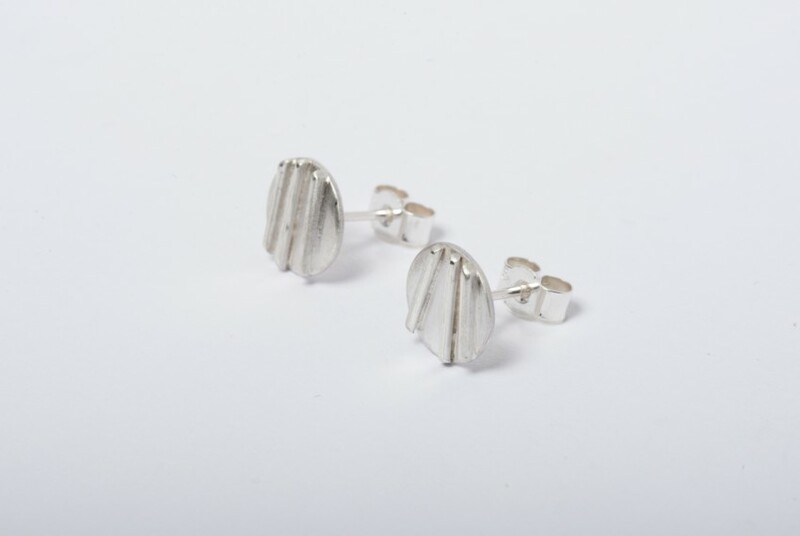 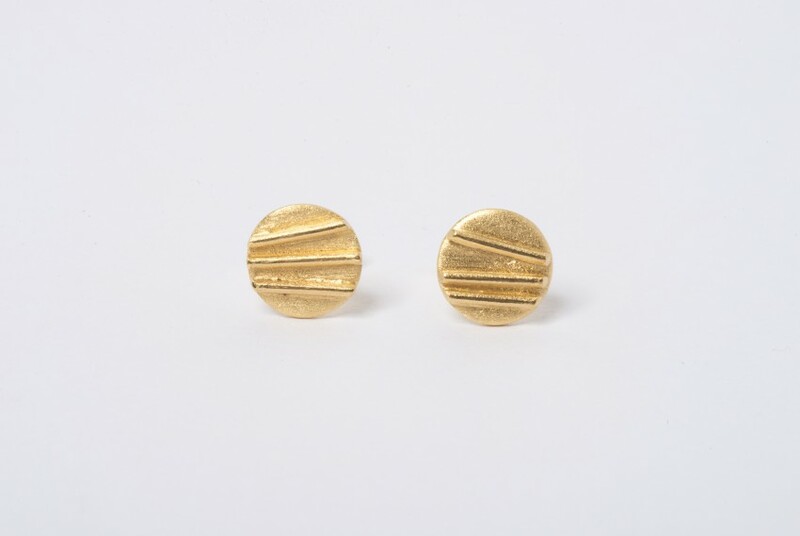 Handmade by Tracy in her Edinburgh Studio, the Contrast Simple Studs are available in sterling silver, oxidised sterling silver or gold plated sterling silver. 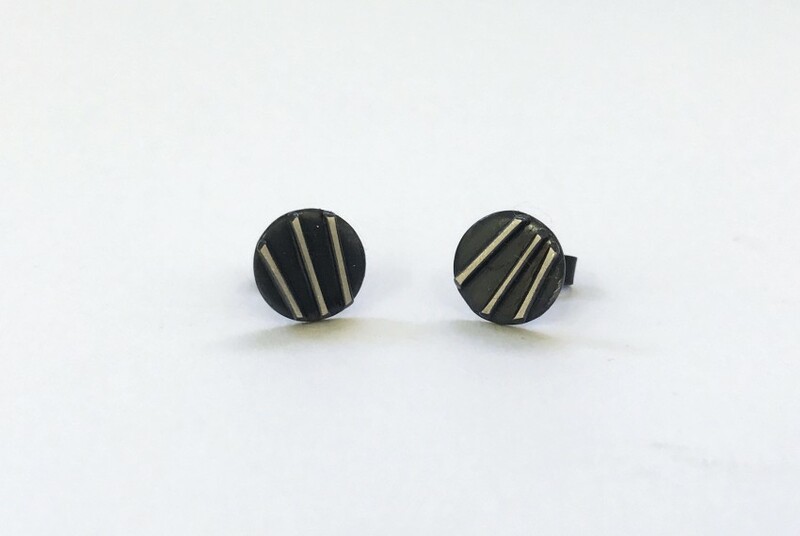 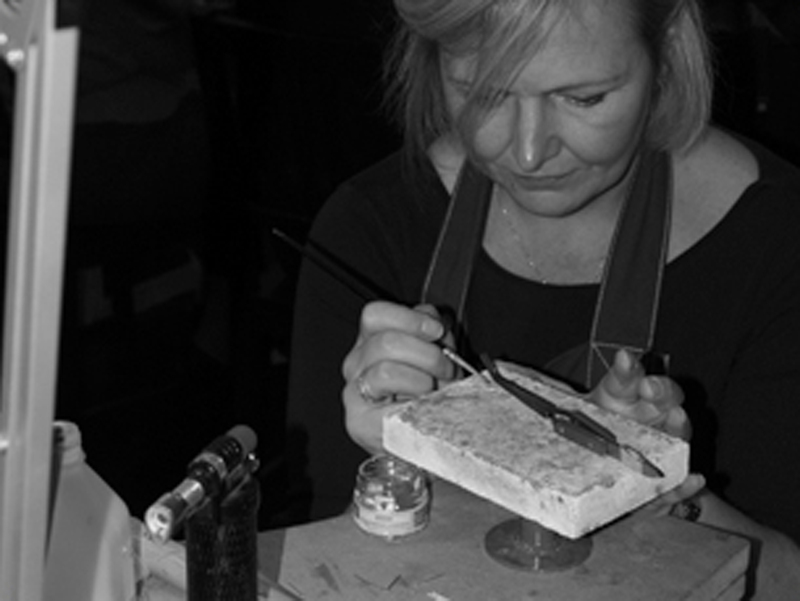 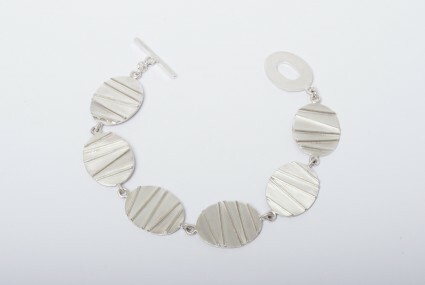 Each set of earrings is handmade and therefore the wire position differs on each piece, making them truly unique.